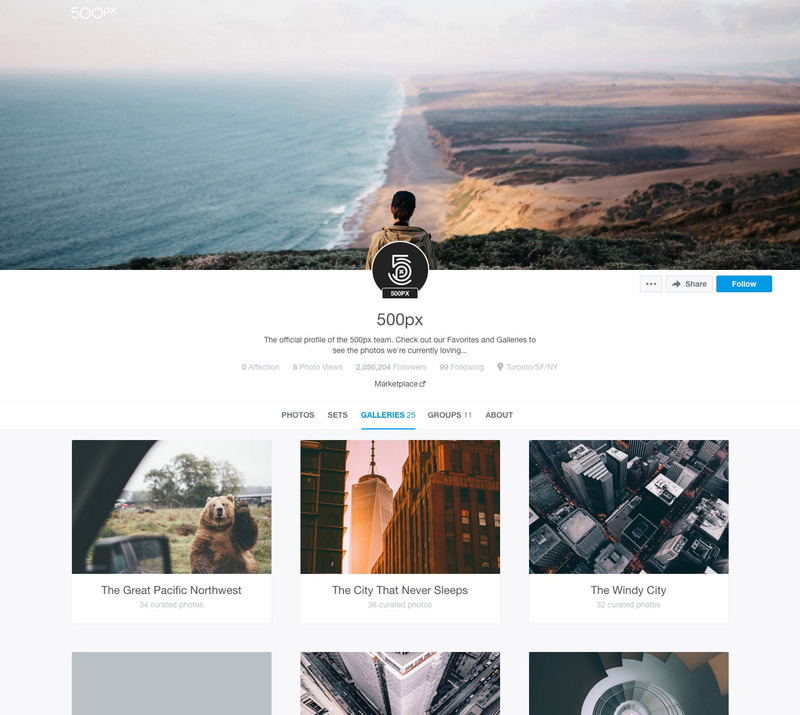 We’re about to change the way you use 500px. Are you ready for something awesome? 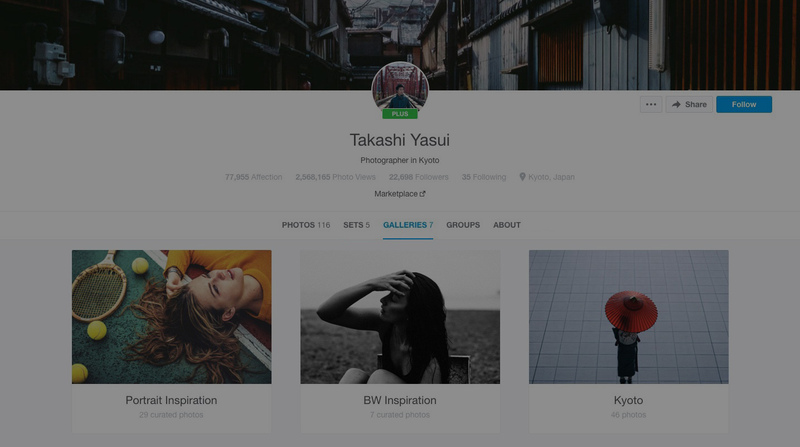 Since the beginning of 500px, the only way to collect photo inspiration from the community was to favorite a photo. Today, that changes for the better with the release of an incredibly exciting new feature: Galleries. 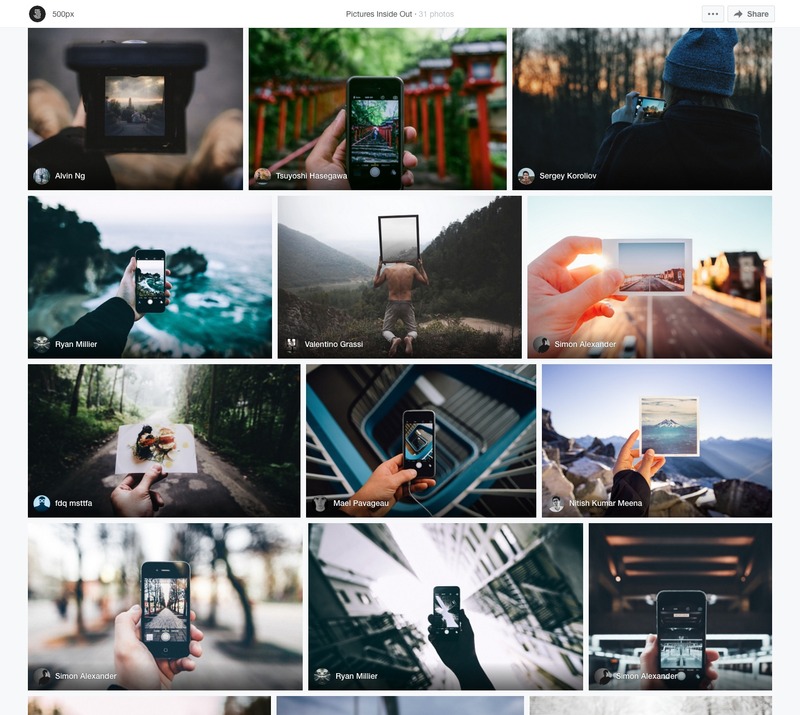 Galleries let you curate your favorite photos on 500px into public or private “Galleries” based on your personal visual style. Any public photo is fair game. In the past, saving a photo meant favoriting it. 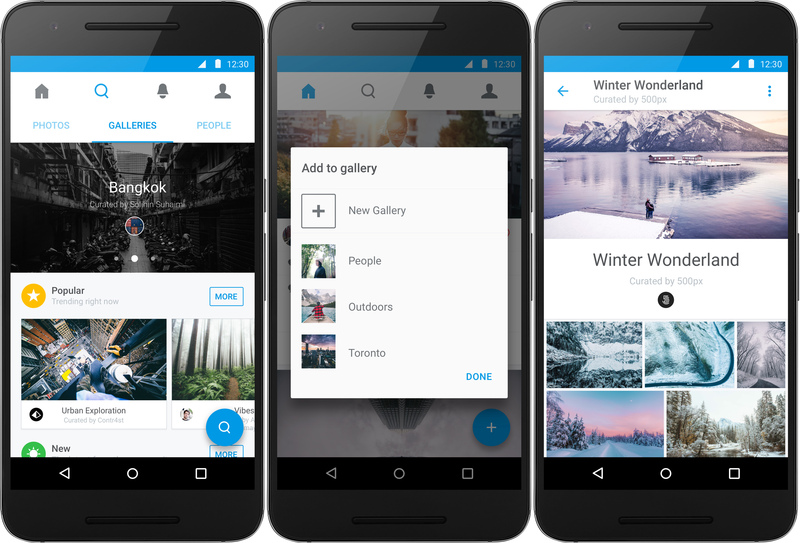 Now you can create the perfect Gallery for that photo and others like it. Love photos of Roads & Mountains? Create an amazing Gallery like this one! Love winter? 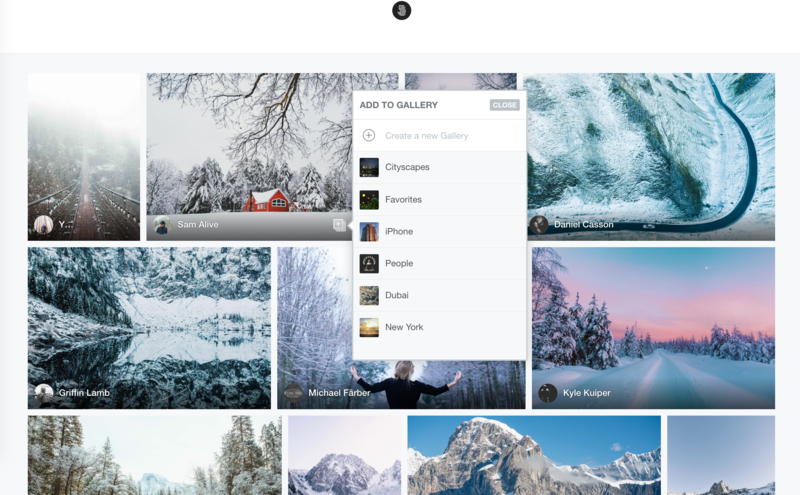 How about curating a Winter Wonderland Gallery like this one! All Galleries have a Title, Description, Cover Photo, Privacy setting, and the ability to order the photos in whatever way you like: a true curation experience. Plus, public Galleries will appear in the new Galleries section in the Discover tab, making them super discoverable! For talented photo curators, this is a new skill set you can show off to gain followers and noteriety. For photographers, this is yet another way to put your images in front of more people, or just a great way to curate inspirational images and mood boards for your next shoot. It’s a win win… win. Click that button to bring up the Gallery creation menu. You’ll already see all of your Sets and your “Favorites” Gallery in that menu (more on that below). If you want, add the photo to one of those galleries and you’re done. Otherwise, create a new one by typing the name of the Gallery you want to create at the top of the modal. You can also create a new Gallery from scratch in the Galleries tab on your profile. 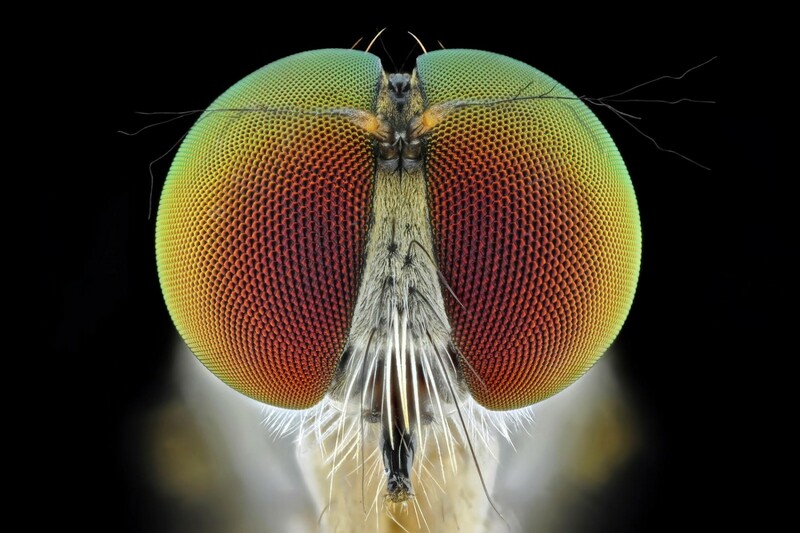 Just click on “Create a new Gallery” and start curating! Public Galleries will be visible to anybody who looks at your profile (the same way Favorites or your public Sets were) or finds them through the Discover tab. If you mark a Gallery as “Private” when you create it, it will not appear on your Profile, and will be assigned an unguessable URL that you can share with only those people who you want to have access to your Gallery. What About on iOS and Android? Don’t worry mobile photography warriors and 500px app lovers, we’ve got you covered! 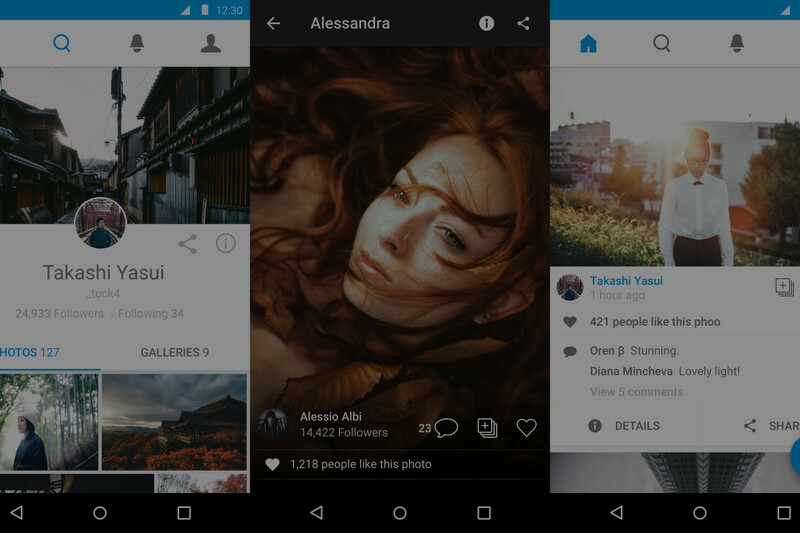 Not only did we just bring the new 500px to Android today, we also released Galleries on both iOS and Android at the same time! You don’t have to stop curating amazing and inspirational photography when you’re on-the-go, and you can enjoy trending, featured, and new Galleries too! They work the exact same way on your smartphone and tablet as they do on the Web, so there’s no need to explain it in detail again. To browse the best featured and trending Galleries or see newly created ones, head over to the Discover tab. To create your own, click that Add to Gallery button on any photo you really love and an easy-to-use form will pop up. What About Favorites, Likes, Pulse, and Sets? First of all, you’re still able to access all of your old Favorites! It’s just that now, they’re under your “Favorites” Gallery instead of their own tab. Simple as that. 1. What happened to the thumbs up? Is the heart still a Favorite? We chose to do this because we believe the heart represents the true intention behind the act of liking someone’s photo, while favoriting a photo was mainly used to save it for later. That’s what Galleries are for! Merging the two is also a response to overwhelming feedback we’ve received that having both a Like and a Favorite action was just plain confusing. 2. So how do I Favorite a photo? You don’t : ) Instead, you can add it to a Gallery. See Question 3 for clarification on how this will/won’t affect Pulse. 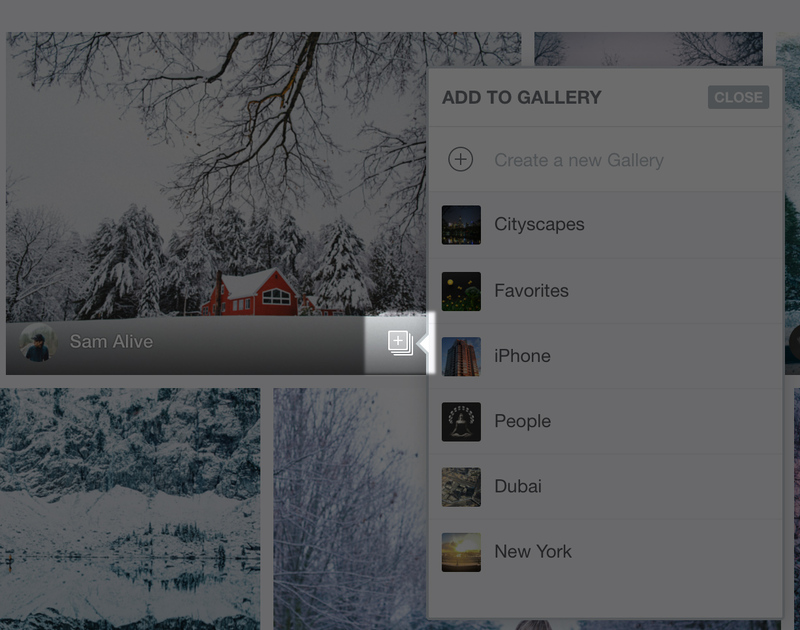 To keep adding to your currently curated Favorites, simply add any worthy photos to your “Favorites” Gallery. 3. How will this affect Pulse? We’re working hard to make sure it doesn’t. Since adding a photo to a Gallery doesn’t necessarily mean you want to show it affection, Add to Gallery will NOT affect Pulse. However, after extensive testing, we have deployed a modification to our proprietary Pulse algorithm to make sure that merging Likes and Favorites has as little impact on Pulse as possible. Photos uploaded prior the Galleries launch will not be affected by this change. Since Sets are just a less functional Gallery that includes only your own photos, we decided to do away with Sets in lieu of Galleries. It was time to make curation available to all, whether you’re curating your own photos or other people’s. 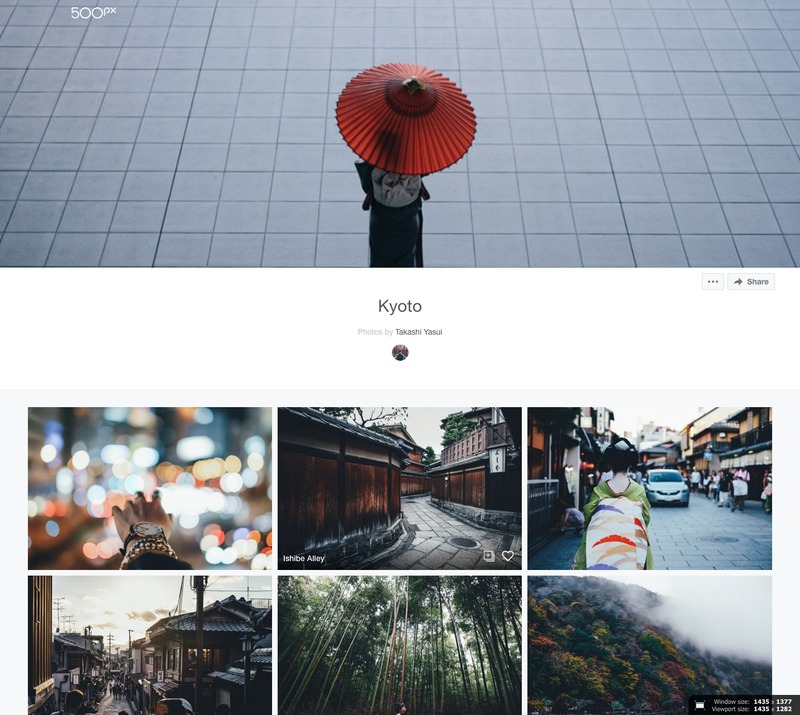 There will be a couple of subtle differences between Galleries that include only your own photos, and Galleries that are curated collections of public images on 500px. 1. Galleries that include OTHER people’s photos as well will say “curated by” in the author field instead of just “by”. 2. If a Gallery includes only your own photos, we won’t automatically show the user who took the photo. Since the author field at the top says the whole Gallery is “by *insert your name here*” it made sense to show the photo title on hover instead. We are so very excited about this new feature! 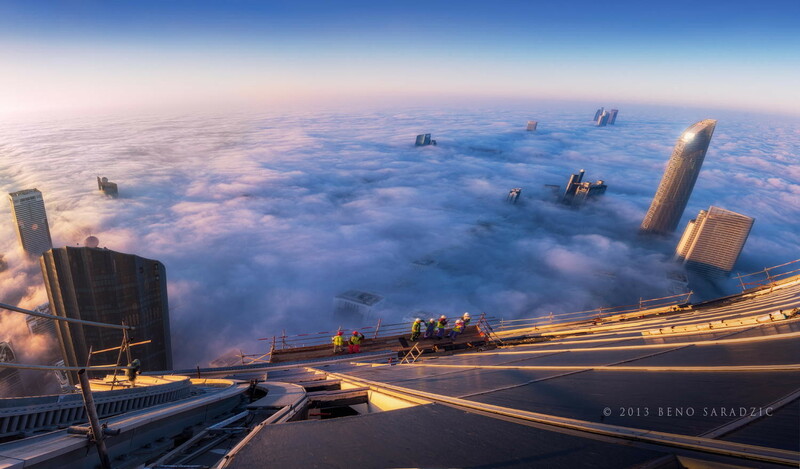 It’s addicting to use, and adds an exciting new dimension to 500px. 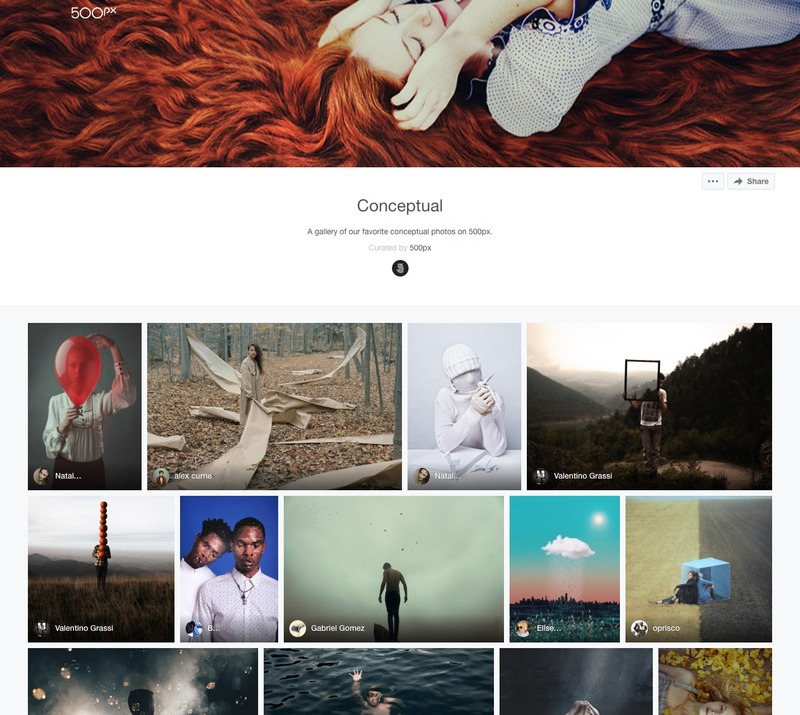 Photo lovers can now curate inspiration for themselves and others. Who will be the first all-star Gallery creator on 500px, whose Galleries always trend because they have a knack for unearthing really cool content that just doesn’t naturally make it to Popular? We’ll find out soon enough! This will also ensure that photos keep getting attention and exposure long after the drop out of Popular and Upcoming. 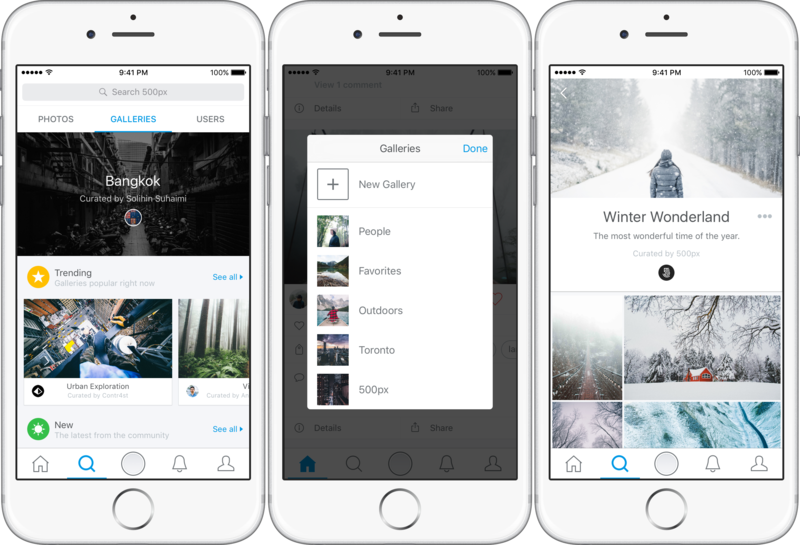 With Galleries, your best photos will continue to circulate around the community amassing views and earning you followers and fans no matter when you uploaded them. Of course, you can read about Galleries until the cows come home, but you won’t experience just how fun and addicting this new feature is until you try it! Go out and give it a shot. Explore the current featured, trending and new Galleries on the Discover tab. Or, better yet, visit Editors’ Choice, or go scroll through Upcoming or Popular, and start adding photos to your own Galleries. 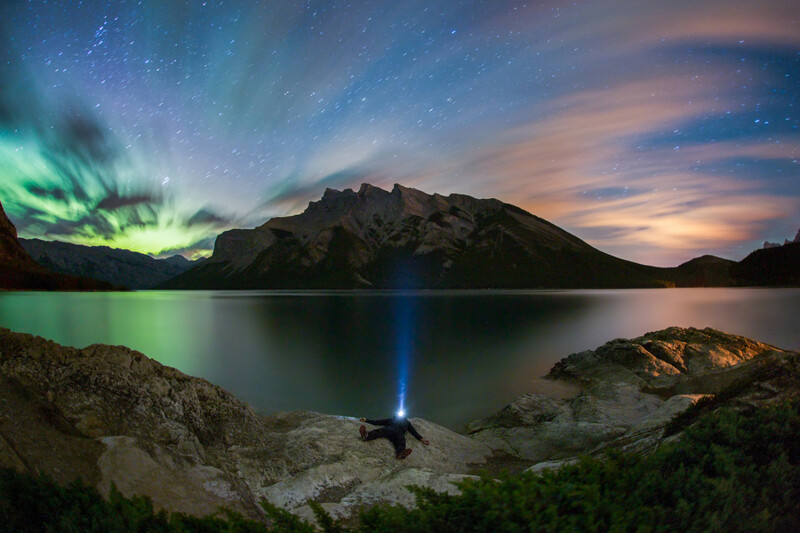 Inspiration has never been easier to come by on 500px.